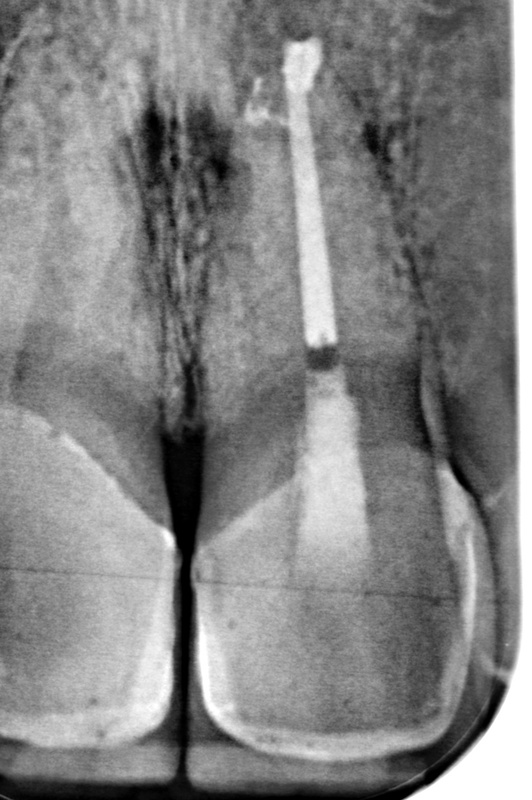 Root Canal Therapy is sometimes required to save teeth. It becomes necessary when the nerve (or pulp) of the tooth is irreversibly inflamed, or infected due to decay or trauma. Whilst it has a reputation for being an unpleasant procedure, Dr Rickman uses the most current techniques to ensure the patient experience is as good as possible. Root canal therapy involves the careful removal of the inflamed or infected nerve, followed by thorough cleaning and sealing of the tooth to prevent further infection. 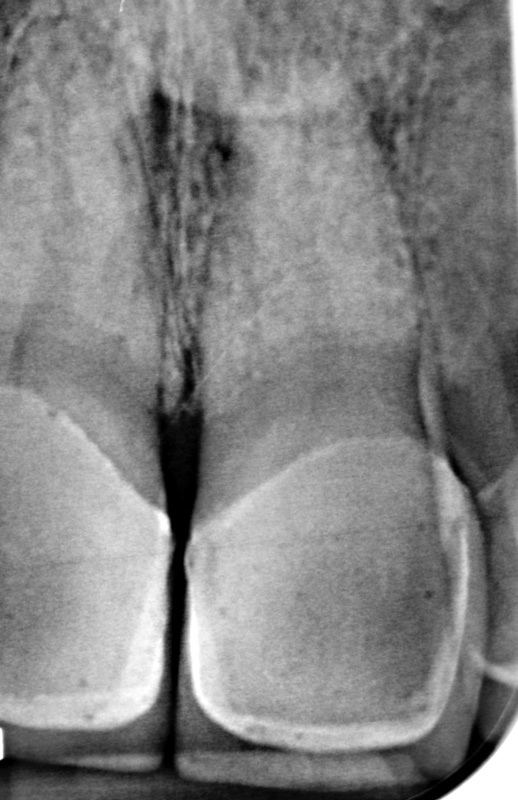 Depending on the amount of infection present in the tooth, the treatment may be done over a few appointments to ensure that an optimal result is achieved.